We humans or Homo sapiens don’t talk good about the serpents or reptiles sure as snakes. There is a very good reason behind it. According to an estimate, the total number of classes of venomous snakes it about 600 in total and the fatal encounters take thousands of lives each year. It is also important to know the fact that according to many people all snakes are venomous. With this in mind, the encounters become fatal automatically. You can also see the snakes in places which are highly controlled or where they don’t attack often. For those of you who get scared from the outlook of ugly snakes and their gross appearance, it is advised not to visit such places at all. This place is home to two of the most venomous snakes in the world. 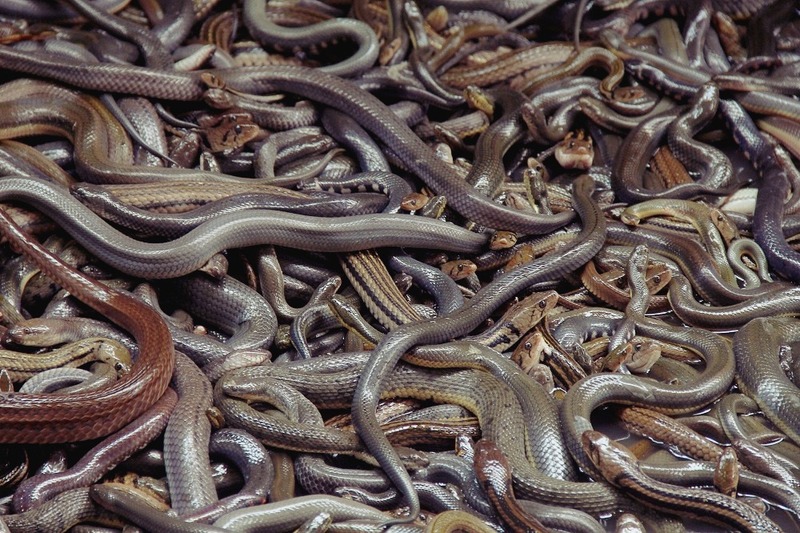 The Eastern Brown snake and the Inland Taipan both are regarded as the most venomous snakes of the world. The worst part is that the venom of these reptiles can cause death within minutes if proper treatment is not provided. The Inland Taipan is regarded as the most deadly snake in the world followed by the Eastern Brown. The other bad thing about these snakes is that they don’t actually attack the pray but ambush. The golden lancehead viper is the snake that is found in abundance when it comes to this island. The legends surrounding the place are horrifying and there have been many confirmed deaths of the people that tried to sail on this island. The island also has a lighthouse and according to the locals, the entire family of the lighthouse keeper was killed by these snakes. The worse part of this story is that the golden lancehead viper is highly venomous and toxic levels can kill almost instantly. If you are afraid of snakes then this Canadian city is not for you. The city is home to read headed garters and each year all the snakes here gather for the mating. There are many famous snake dens located throughout the suburbs of the city and they make sure that they present a spectacular view to the snake enthusiasts in summer each year. While the country as the whole is not worth visiting at all but the area of West Bengal should be avoided if you happen to land there. 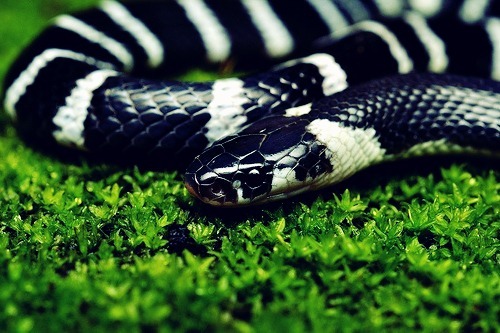 The Common Krait is the most venomous snake of the region and it is found in abundance in the subjected area of the country. The worst part is that the reptile is responsible for hundreds of deaths each year. The specialty of this area is the blue coral snake that can kill almost instantly and therefore this area is not for the faint of heart. The forests of Sumatra, in particular, are highly dangerous and without a trained guide it is never advised to visit the place. It is not a place for a picnic party or fun at all.If you want to get the worse encounter of your life then this place is for you.